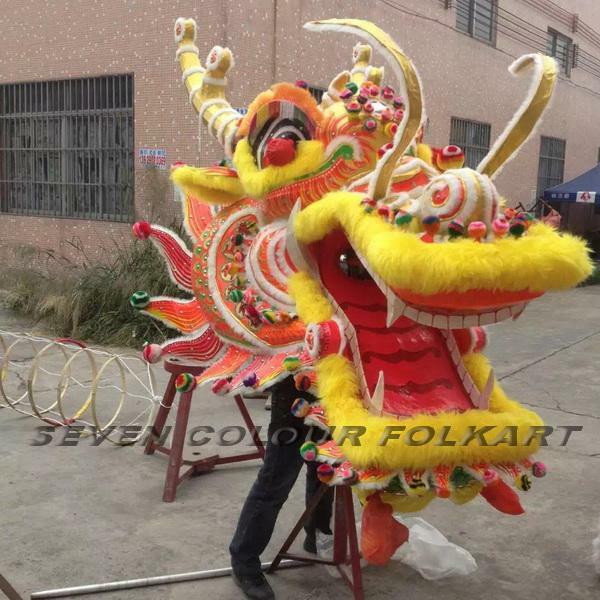 Chinese southern dragon head and costume with good materials and fine workmanship handmade by experienced artisans. One set dragon includes dragon ball, dragon head, dragon tail, dragon body frame and quilt, poles and accessories. 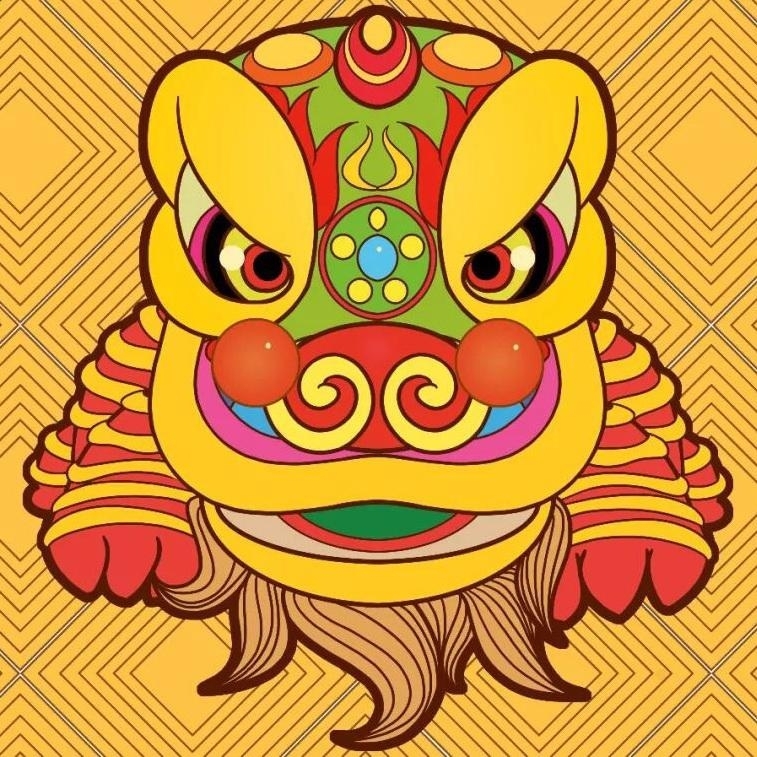 The dragon is made of bamboo, rattan, rice paper, color silk etc materials, which is very light and firm. Standard competition dragon dance set in total 18.8 meter long. Size and pattern could be custom made.